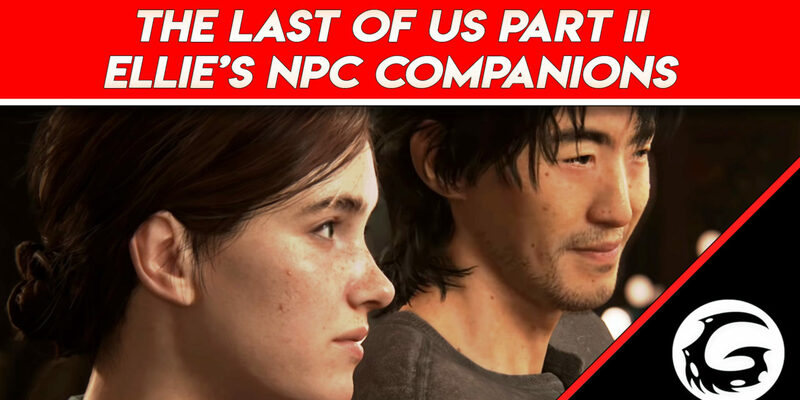 It was confirmed for the Last of Us: Part Two that our main character Ellie will have an NPC companion. Much like she was in the original game. Who could this companion be, will we see the return of a series favorite or someone new? Will this NPC be able to fight with Ellie as she encounters danger along her travels? Let’s find out. Let’s start off with someone familiar. Someone who we already know has the experience and determination. Joel is the first one that comes to mind when we think of Ellie’s partner. 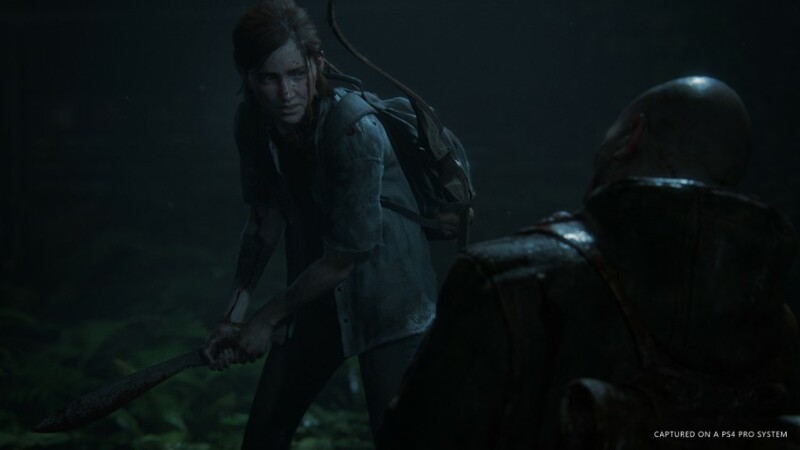 Joel has the combat experience to defend he and Ellie along their journey. With years of living in the post-apocalyptic world Joel has picked up a few traits for survival. His dedication to Ellie would prove to be a benefit to us, the main character, as he would risk his life to keep us safe. As we’ve seen in the original game. Now Joel being our companion would be a nice feature but we find it highly unlikely. Joel has advanced in age, pushing 60 Joel probably wouldn’t be able to do the things we saw him do in the original game. Now a 60-year-old wouldn’t make for the best traveling companion either. While it would be a nice feature it just doesn’t seem practical. Perhaps there could be a small portion where Joel actually does accompany you but not for the entirety of the game. 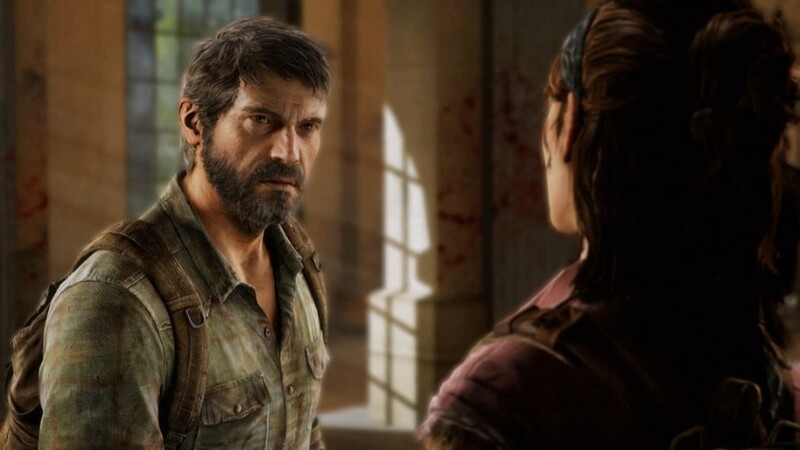 Given his age and the fact that he was already our main character in the original game, it doesn’t seem like Naughty Dog would give Joel more time in the field. This is a brand new chapter after all. A new story to flesh out a character we don’t really know a lot about. We don’t doubt we will see Joel in the next chapter but we don’t think he will be joining us on our adventure. Next we’d like to talk about a possible NPC companion that we’ve discussed previously. This companion seems like a good change up from the previous game. We are of course talking about a canine companion. 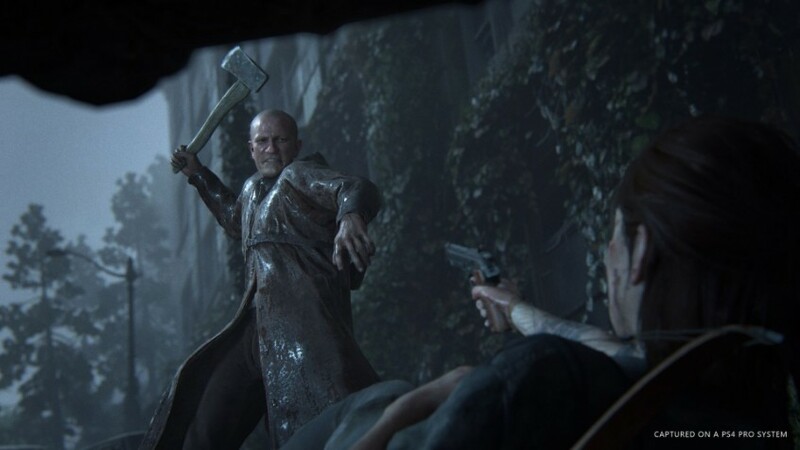 Ever since Naughty Dog posted a tweet with a dog in motion capture gear fans have speculated what this could actually mean for The Last of Us: Part Two. We think it could mean that Ellie will have a canine companion to bring with her on her journey. 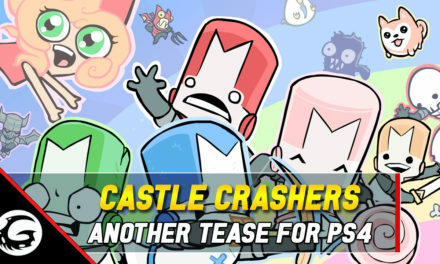 We love this idea as it could unlock a variety of gameplay features. Combat could be more diverse ordering a dog to take out enemies, or having your canine companion draw attention. Perhaps the dog could search for supplies, or be using its sense of smell and hearing reveal enemy locations. A system to replace Joel’s listening skills from the first game. A dog would also most likely make fans care more, as a dog is man’s best friend. Dogs in video games have always been welcomed, and it’s always a nice feeling when your character is accompanied by a member of the canine family. Many games have done this from the Fable series to the Fallout series. 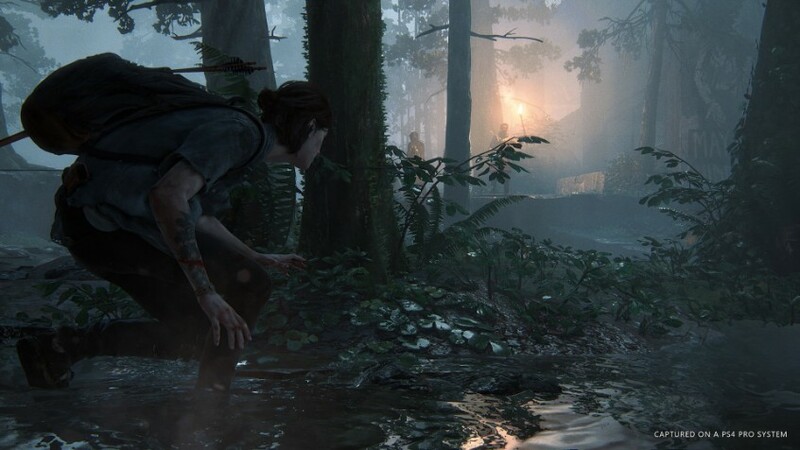 We believe this is the direction Naughty Dog will go for a sequel but we may be wrong. Everything should be taken with a grain of salt as these are just speculations. 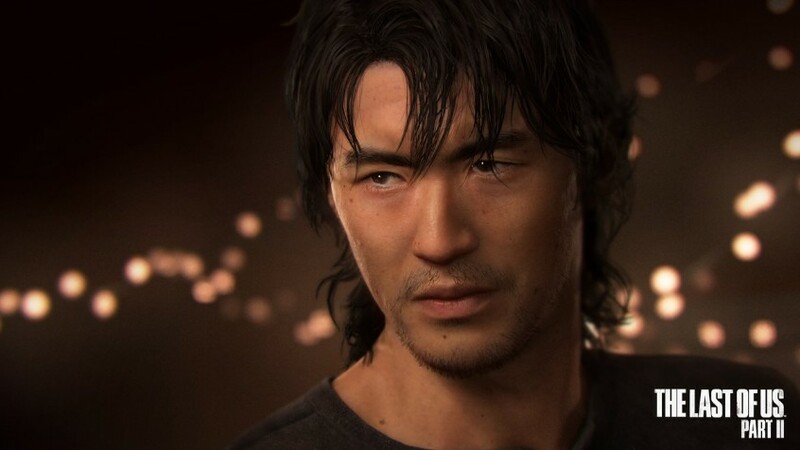 Our last and final possibility is the character Jesse from the E3 demo. Now we suspect Jesse for a list of reasons. It seems like Ellie and Jesse already have a pre-existing friendship from their dialogue in the E3 demo. Jesse is a new character to the series and using him as an NPC companion would give us a chance to get to know his character better. 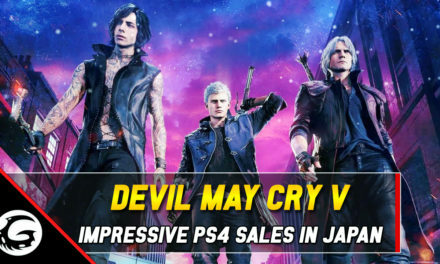 Now it seems that Jesse and the character Dina from the E3 2018 demo had a relationship prior to the events shown. We’ve discussed before that we believe Dina will be killed or taken, setting in motion the events of the game. Now because Jesse and Dina had a relationship before, it’s fair to assume he still has some feelings for her. He even asks Ellie if she said anything about him in the demo. With Jesse and Ellie both caring for the same person who could potentially be killed or taken. It would make sense to pair the two up as they both must have the same goal. It also sounds like Jesse has experience scavenging and potential fighting. As we hear him say in the Demo that he goes on patrol with Ellie and Joel always reminds him of procedures. Jesse could have combat experience which means he would be able to take care of himself in a dangerous situation.